Denise Gray J.D. was born and raised on the North side of Lexington, Kentucky, and is a proud 1997 graduate of Bryan Station High School. She is also a graduate of the University of Louisville where she received a B.A. in Communications and was a member of the National Championship Cheerleading Squad. After undergraduate school, Ms. Gray graduated from the University of Denver Sturm College of Law. 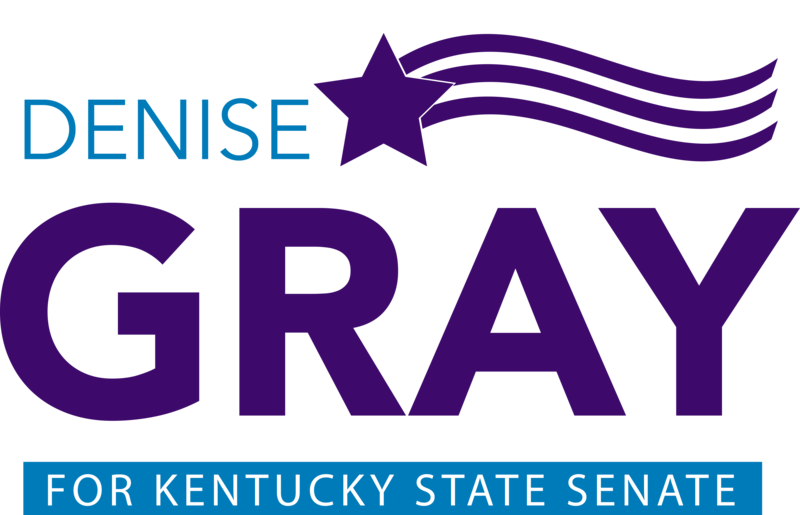 Ms. Gray is committed to public service and has dedicated her life to serving her community.